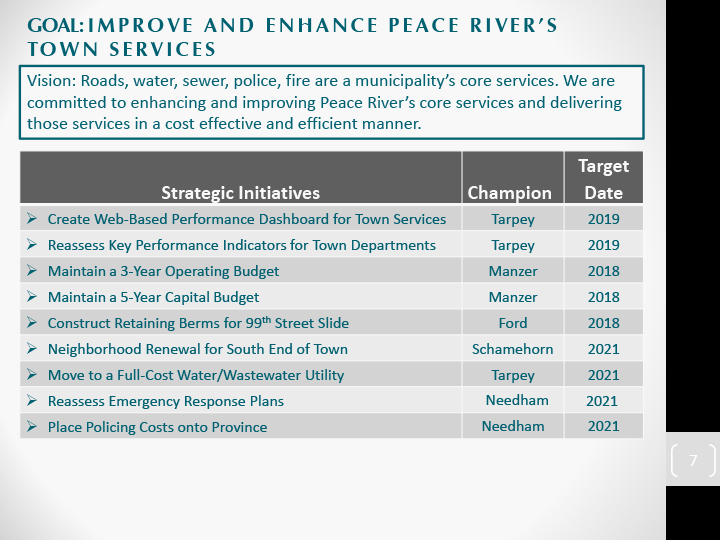 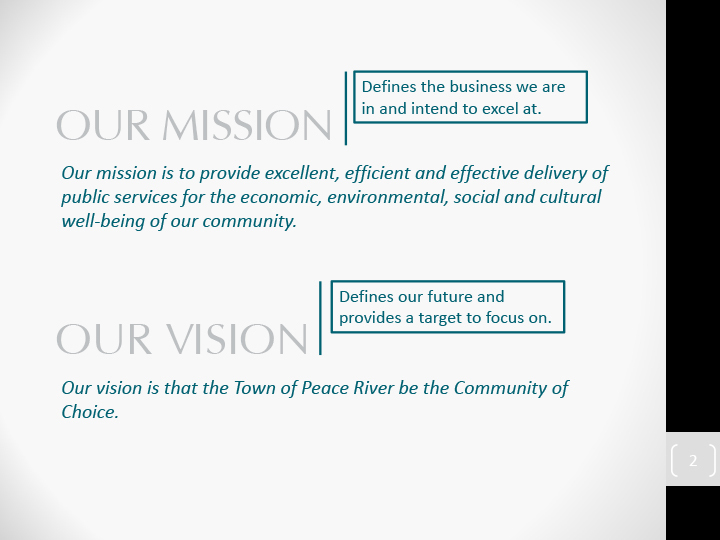 Below you will find Town Council’s DRAFT Strategic Plan. Administration’s Long-term Capital plan is updated annually and is published alongside the operating budget. You can review the plan by visiting our budget page and downloading the budget book. 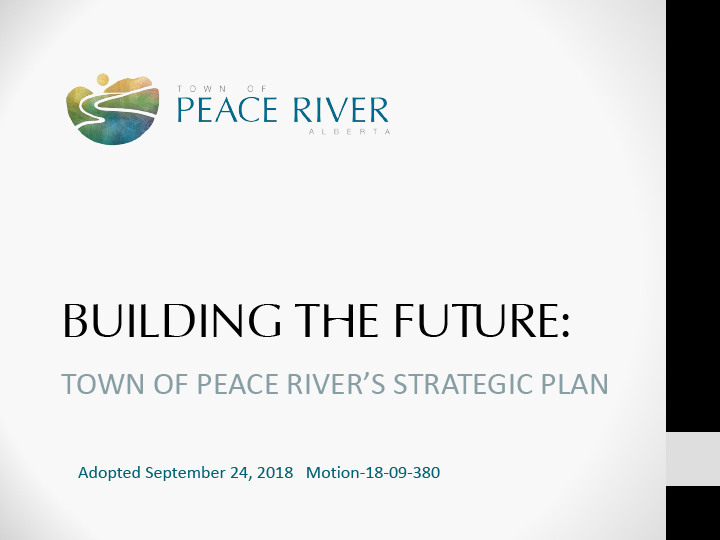 A strategic plan is a plan devised by Council to guide their decision and policy making, they are reviewed and updated annually.